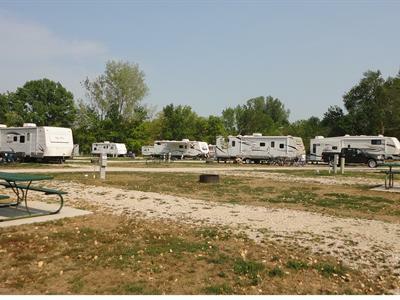 Welcome to the Storm Lake Sunrise Campground we look forward to your next visit! 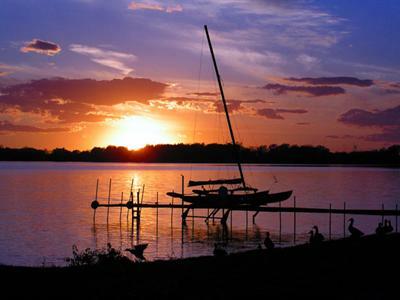 We look forward to making your stay in Storm Lake a great experience! 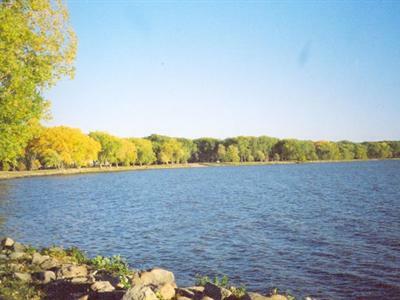 Whether you're coming for a class reunion, family engagement, business or vacation we're sure you'll find Storm Lake to be a friendly and rewarding place to be. We encourage you to browse through our website and the City of Storm Lake's web site for information on events and activities for the whole family. 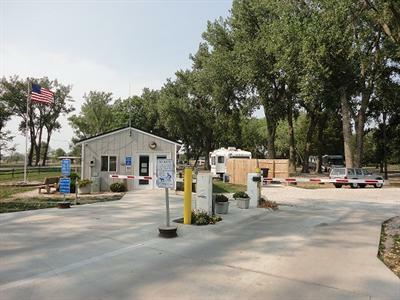 If you have any questions feel free to email us at campground@stormlake.org. Our new cottages are available for rental. For more information go to our rental units page. You may reserve them on the King's Pointe website or contact King's Pointe Resort 712-213-4500. Contact King's Pointe Resort for questions on your reservation.